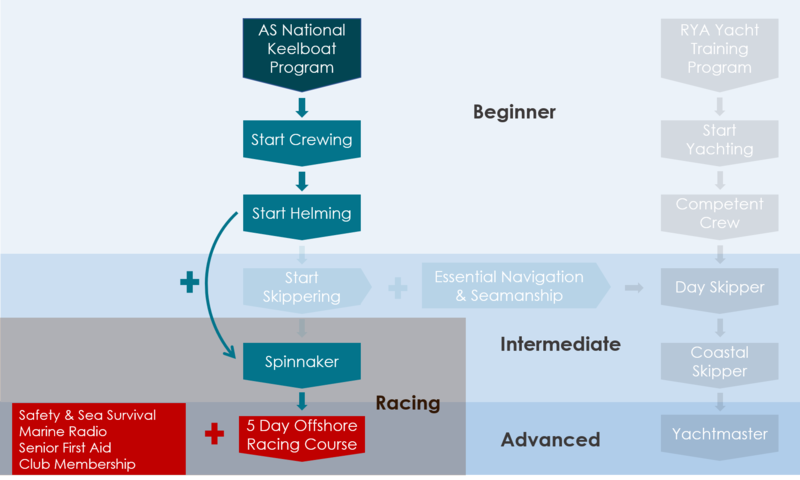 A fast track program to get into offshore sailing and racing. Offshore is coastal sailing or within ‘sight of land’. Most of our races are coastal and include the Sydney Southport Yacht Race held in July after the Audi CYCA winter series.